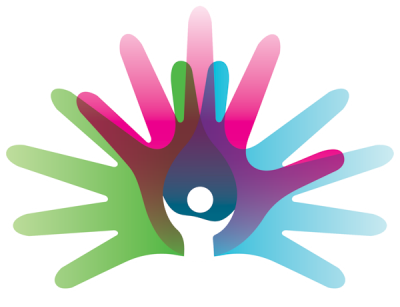 Registration is now open for the Irish event to mark Rare Disease Day 2019. 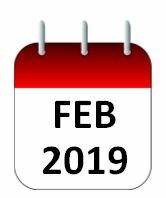 The event takes place in Chartered Accountants House on Pearse Street, Dublin 2 from 10am-1pm, Feb 28th 2019. Jointly-organised by IPPOSI, MRCG and RDI, this year’s theme is ‘Bridging health and social care’. The conference will highlight the importance of joined-up hospital, primary care and community services for people with rare diseases. Register here. The second cycle of the IPPOSI Patient Education Programme got underway this month, 25 students met in UCD to commence Module 1: Understanding Clinical Trials. 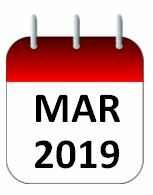 More details about the students, their peer mentors, and programme funding for 2019 here. 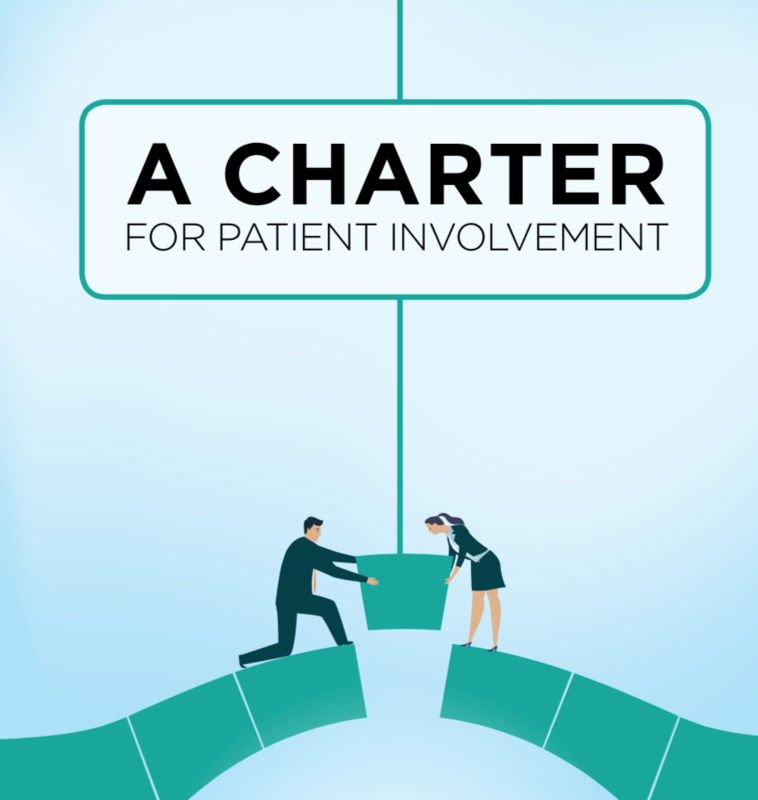 IPPOSI will soon publish a Patient Charter that outlines the Irish patient community’s vision for how patients can be more systematically involved in medicines assessment and reimbursement. The Charter has been signed by 35 Irish Patient Organisations, and builds on the foundations laid by the IPPOSI-MRCG Drug Iceberg reports from 2017 and 2018. 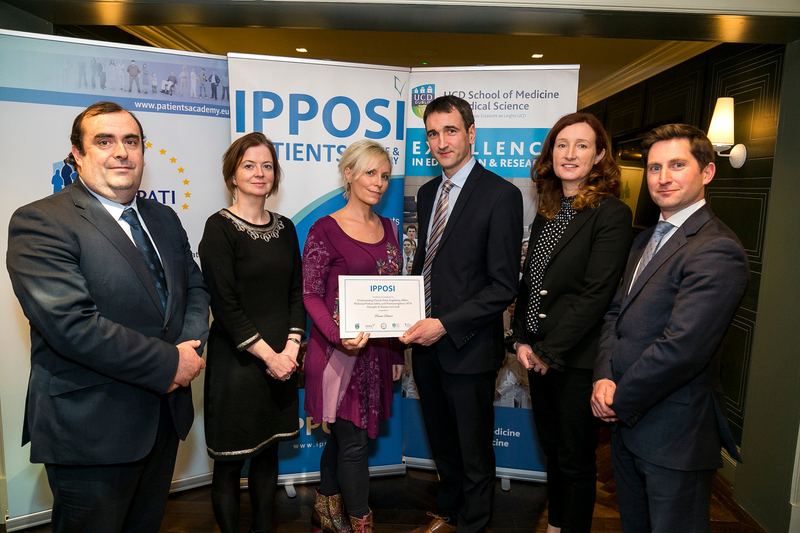 As with those reports, the Charter is the result of a committed partnership among Irish patients and IPPOSI wishes to thank everyone involved for their efforts. Earlier this month the Cancer Patient Advisory Committee held its first meeting. 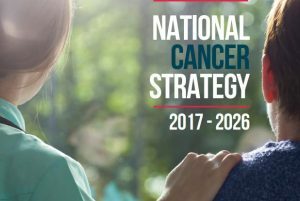 The committee, established by the Department of Health in response to the 39th recommendation of the current National Cancer Strategy, has 15 members – you can see who they are by going here. 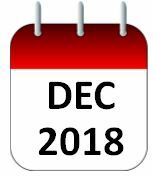 In addition, the Rare Disease Technical Review Committee has begun its work, with two elected rare disease patient representatives as part of the committee membership. IPPOSI welcomes these new opportunities for Irish patients to become more involved in the health decision-making process, and in the design of services to meet the needs of Irish patients. HIQA has published a National Standard on information requirements for a national electronic patient summary. The type of information included in the national electronic patient summary includes: demographics, health problems (diagnosis), medications, allergies, procedures and vaccinations. More here. 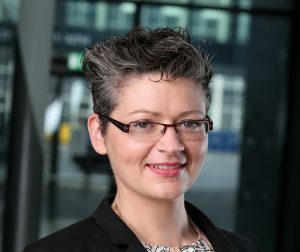 Congratulations to Dr. Sarah McLoughlin on her appointment to the Board of the HSE as a patient representative. Sarah is Science & Communications Officer with Retina International, and is also a former graduate (and current peer mentor) of the IPPOSI Patient Education Programme. Full list of HSE Board appointees announced here. 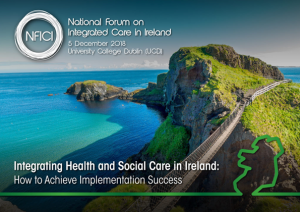 In Dec 2018 IPPOSI’S Derick Mitchell too part in the first the National Forum on Integrated Care in Ireland. On the day he sat on a panel whose topic was ‘Achieving Transformation in Healthcare’. Other panellists on the day included Prof Aine Carroll, Colm Henry (CIO with the HSE) and two former CEOs of the HSE, Dr Brendan Drumm, and Tony O’Brien. You can see the video of that panel discussion here.